Busy rehearsing for this Saturday night;s gig at THE RED BARN in Rochester. ALL kind of music and fun. I've posted links below from the set lists that Alan sent. It's taking longer than usual tonight, we're enjoying the music. But, we always enjoy music, don't we? Come on out Saturday night. Looks like some fun dancin' music's gonna be played. 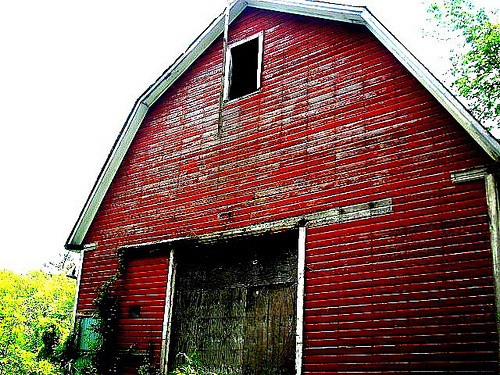 You know The Red Barn is easy to find, it's right off of I-5, south of Olympia...I'll check what exit and post it here. WHERE: THE LITTLE RED BARN 9 pm? 24.] YOU MAY BE RIGHT, by Billy Joel, from issmaster1234...fun to rehearse.